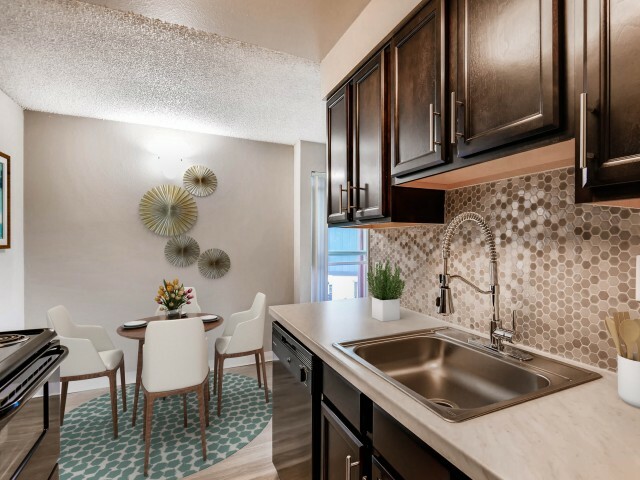 If you're looking for your own sanctuary to call home, Copperwood is the community for you! 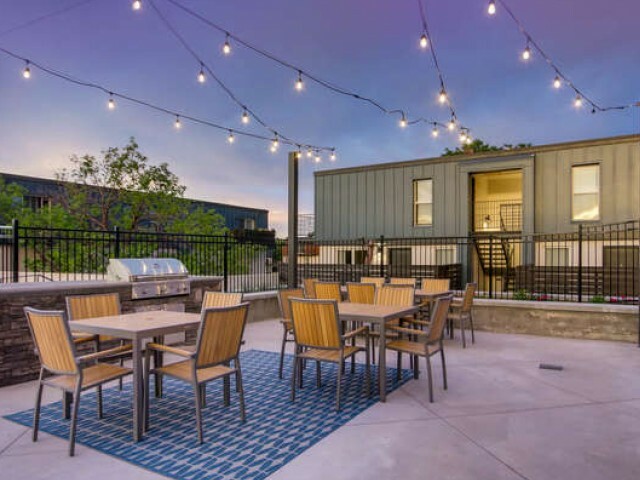 We cater to the needs of our residents. 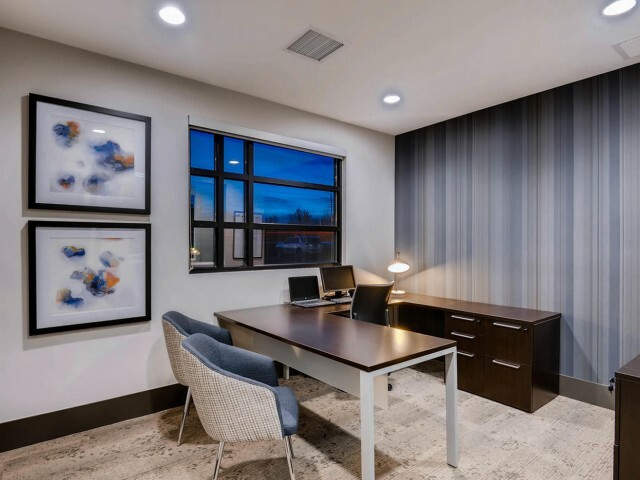  Knowing you seek comfort, convenience and simple luxuries, we invite you to come see our wide variety of amenities and make Copperwood your home today. 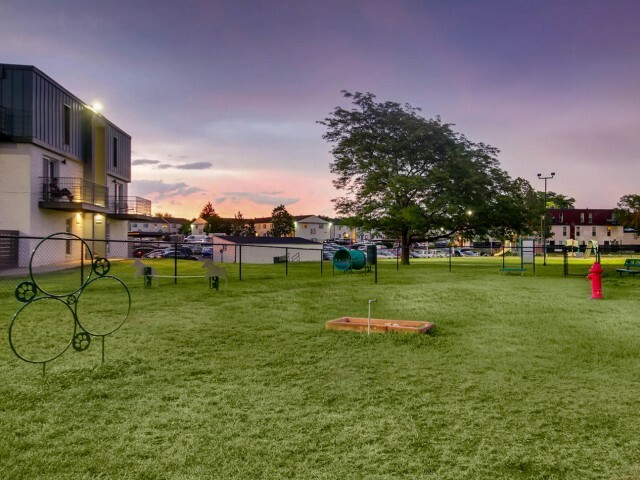 Our pet friendly apartments in Westminster have a park that is perfect for exercise and rejuvenation. 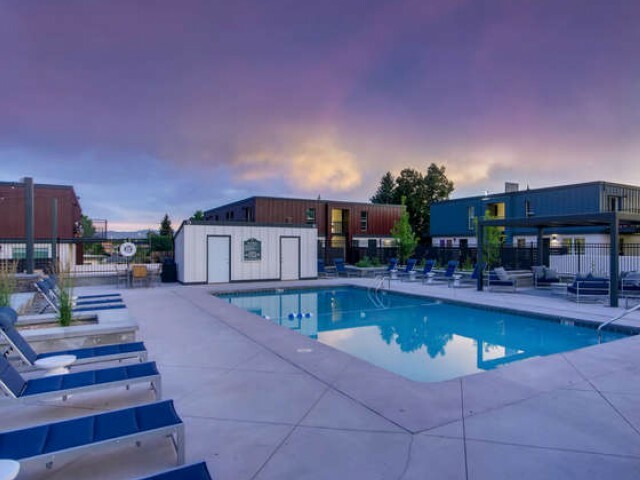 You can enjoy a relaxing swim in one of our two swimming pools, or just lounge around and catch some rays. 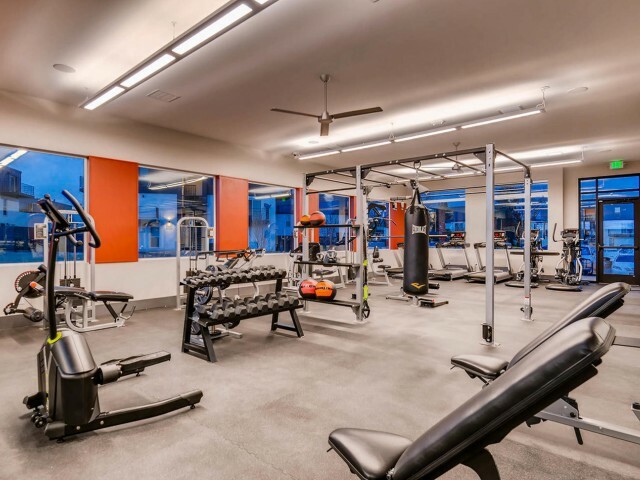 Our apartment community offers a brand new Clubhouse with a business center, lounging area and a brand new state of the art fitness center. 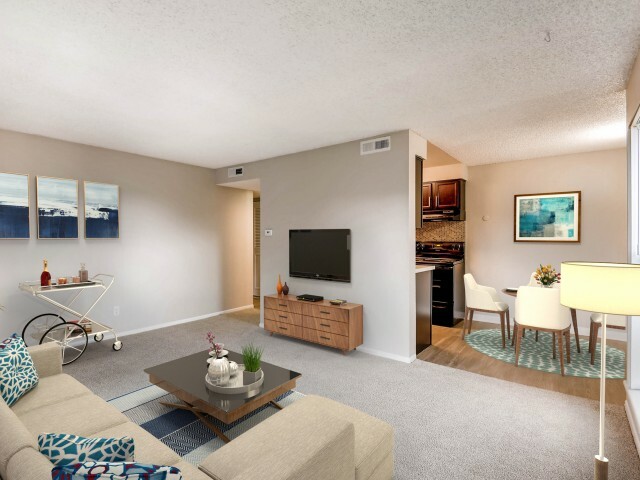 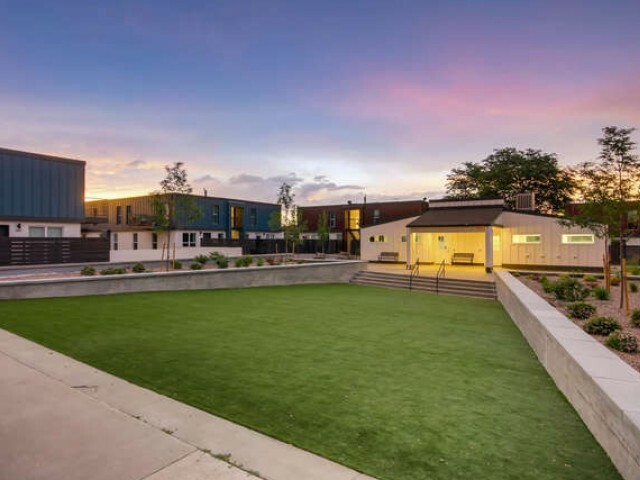 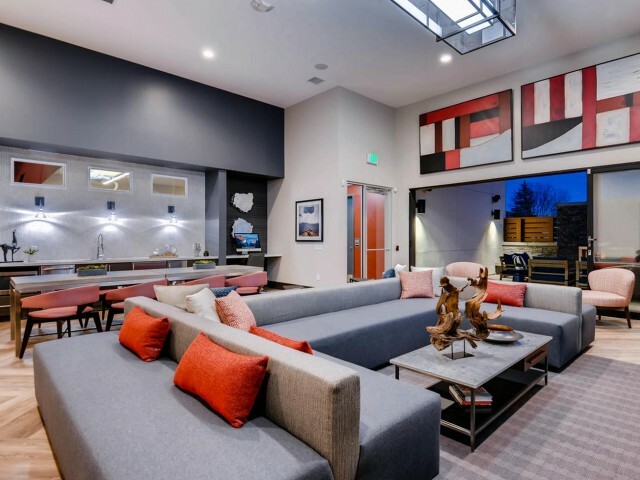 We invite you to schedule a showing of our one and two bedroom apartments for rent in Westminster, Colorado today!